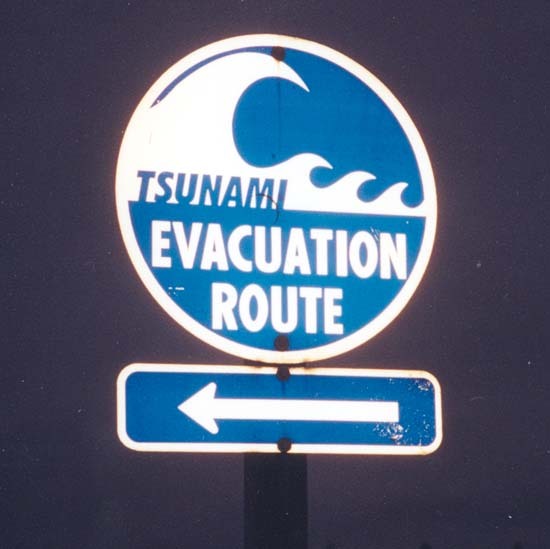 A new report from the National Academies of Science has concluded that the West Coast, particularly Northern California through Washington, is not prepared for tsunami activity. One main cause of concern is the Cascadia subduction zone, which is not located near Los Angeles. That’s not to say there are risks locally, such as the minor damage that occurred in February from tsunami activity. The USGS is currently studying tsunami scenarios for the region and have prioritized the “blind thrust faults beneath the Santa Barbara Channell, which has a history of local, fault-generated tsunamis,” according to their webpage. Other areas to be studies will be the Rose Canyon Fault to the Newport-Inglewood fault; and the San Diego Trough Fault to the Catalina Fault. The L.A. region is also different than other coastal areas because most residential areas are protected by a 25 to 50 foot cliff. But there are risky neighborhoods, including Venice, a small portion of Malibu and the ports of Los Angeles and Long Beach. Additionally, education for beachgoers needs to be implemented.